It’s getting even better!!! 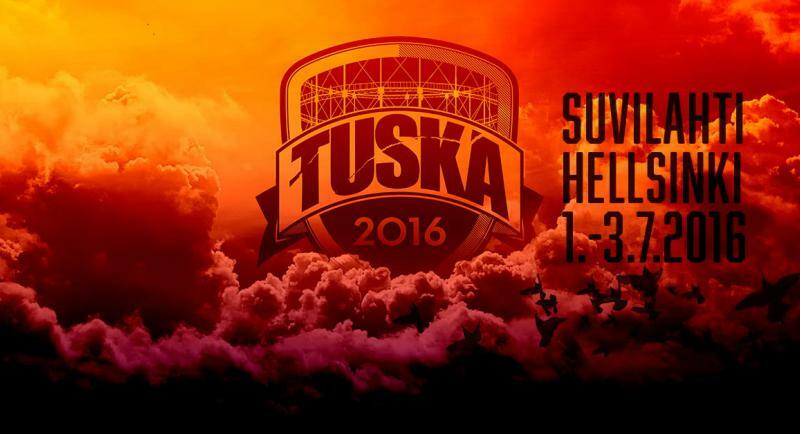 Cattle Decapitation, Stam1na, Diablo, Myrkur & More! Photo credit: Fantasy Pumpkins. Literally everyone with any sense knows that Halloween is the only good holiday. Some people might argue otherwise, but they are all Hallmark ad executives and therefore not to be trusted. Think about it. 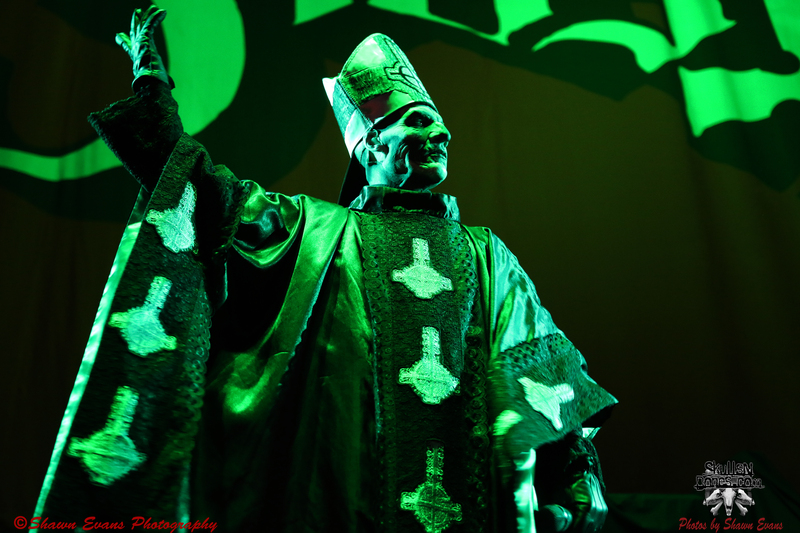 GHOST LIVE PHOTOS FROM ATLANTA BY SHAWN EVANS! AVENGED SEVENFOLD, DEFTONES AND GHOST TOUR DETAILS ANNOUNCED! AVENGED SEVENFOLD, DEFTONES AND GHOST TOUR DATES ANNOUNCED! 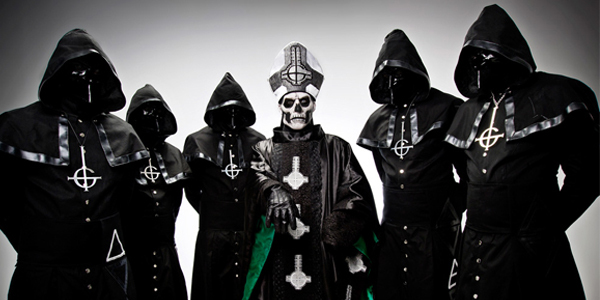 GHOST: “MONSTRANCE CLOCK” VIDEO RELEASED! 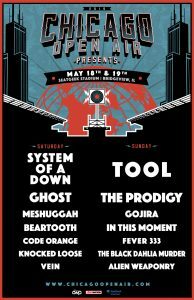 GHOST ANNOUNCES MORE U.S. DATES! WATCH THE FULL GHOST SET FROM HOLLYWOOD HERE! GHOST B.C. : “YEAR ZERO” VIDEO RELEASED!